For the past 10 years, Boudra’s organization, Mimouna, has worked to educate young Moroccans about the nation’s Jewish history. (The group is named after a religious festival that Jews in Morocco used to celebrate with their Muslim neighbors.) They’ve even convinced Morocco’s Al-Akhawayn University, Boudra’s alma mater, to make Hebrew and Jewish studies classes part of the curriculum. Boudra and his 90-member group are part of a campaign to educate this majority-Muslim country about its Jewish past, to restore its ancient Jewish sites and to support its dwindling Jewish community. These efforts are occurring at a time when anti-Semitism and radicalism are on the rise elsewhere in the Arab world. Morocco is facing some of the same forces of Islamist extremism, but Moroccan Muslims are hoping that their efforts to preserve their nation’s Jewish history will also protect the pluralism and tolerance that have become such a rarity in the region. Jews have a deep history in what is now Morocco. They were among the first people to settle in the area, arriving in the sixth century B.C. 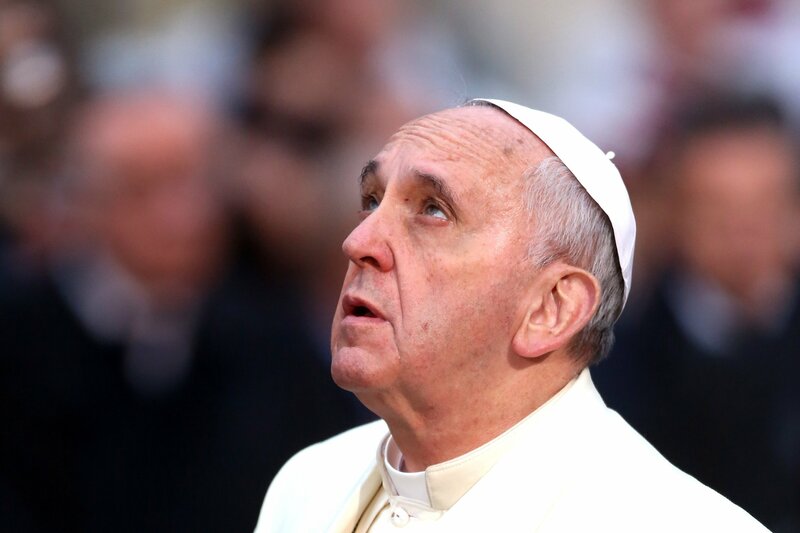 after their first exile from Jerusalem—long before the birth of Islam. In 1492, Jews fleeing the Spanish Inquisition found refuge in the North African kingdom just 8 miles south of Spain. In 1948, after the creation of Israel, other Arab nations systematically expelled their Jewish populations. The Moroccan exodus was different, says Michael Laskier, a professor of Middle Eastern studies at Israel’s Bar Ilan University—most Jewish Moroccans chose to emigrate voluntarily; more than half settled in Israel. The reasons they left varied: Some wanted to live in a Jewish homeland; others were escaping joblessness and growing Arab nationalism at a time when France ruled the nation. Despite the long Jewish history in the country, many Muslims associated Jews with Israel and European colonialism, says Laskier, and riots killed dozens of Moroccan Jews between 1938 and 1954. Yet these bloody incidents were rare, especially compared with elsewhere in the Middle East and North Africa. Today, there are only 3,000 Jews left in Morocco, down from nearly 300,000 in 1948. That still makes the community the largest in the Arab world. 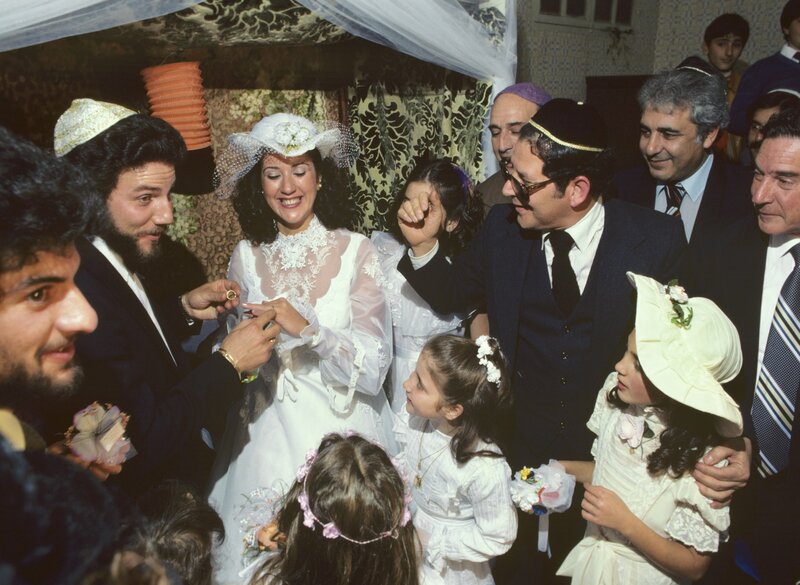 But it’s rapidly disappearing, as most young Moroccan Jews are leaving for countries with larger Jewish populations in hopes of finding a spouse. Leaders of Morocco’s Jewish community predict that in 10 years there will be few, if any, Jews left. The conference almost didn’t happen because Al-Akhawayn University administrators opposed it. Boudra and other organizers eventually convinced the university to hold the event. For many young Moroccans, the conference was their first time learning about the Holocaust. During World War II, Morocco was controlled by the Nazi-aligned Vichy government in France. Yet ordered by French officials to send Jews to concentration camps, Sultan Mohammed V refused. As a result, Moroccan Jews weren’t sent away, forced to wear yellow stars or give up their property. The sultan’s decision stood in sharp contrast to the actions of other Muslim leaders who supported the Nazi cause. Among them: Haj Amin Husseini, the former grand mufti of Jerusalem, who recruited European Muslims to fight for the Nazis. 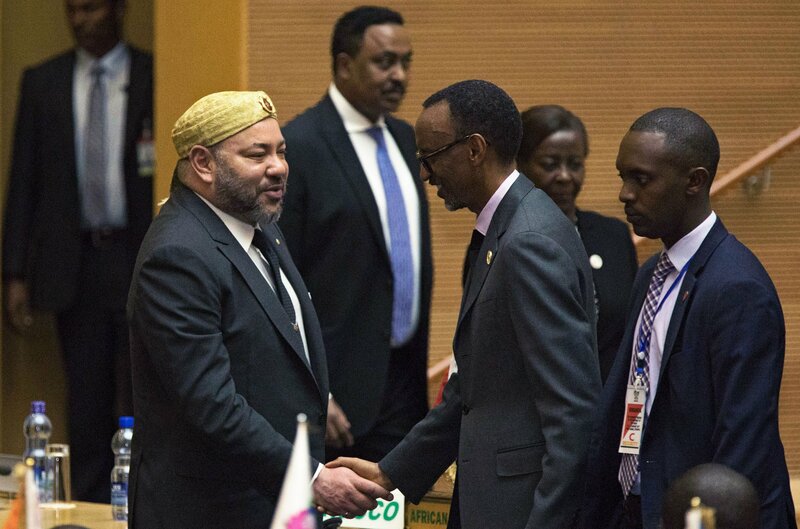 What Does Morocco Gain by Re-joining African Union? 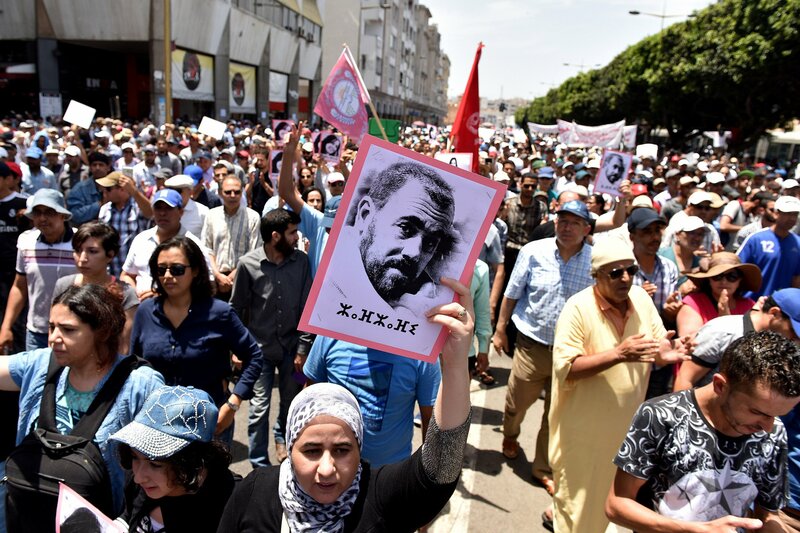 Morocco has pushed for pluralism and religious tolerance without much blowback. But like his grandfather before him, King Mohammed VI is taking a risk. In 2003, an Al-Qaeda-inspired attack in Casablanca killed 45 people in five synchronized bombings, some targeting Jewish sites. A smaller attack shook Casablanca in 2007. In 2015, a pro-Palestinian demonstration in Casablanca featured men dressed as Orthodox Jews destroying a model of Jerusalem’s Al-Aqsa Mosque before being led to a mock execution. Compared with other countries in the Middle East and North Africa, however, Islamist extremists haven’t had much success in Morocco. That’s largely due to the country’s moderate traditions of Maliki and Sufi Islam—as well as its security services, which human rights groups say have treated suspected radicals harshly, imprisoning some without trial and torturing others. The country’s Jews, however, say the tolerance and acceptance they’ve experienced here are unparalleled in the Arab world. On a sweltering day in June, Hafid Nuaman was wiping sweat from his face as he cleaned the graves of Casablanca’s Jewish cemetery and greeted the local Chabad rabbi. The Muslim groundskeeper has been working here for 25 years, and said there’s never been any vandalism at the Jewish burial ground. That same week, at a Jewish cemetery in Marrakech that dates back to 1537—one of several that have been restored in recent years with the help of the king—another Muslim groundskeeper even spoke some Hebrew. The cemetery sits next to the king’s palace, inside the Jewish quarter, whose streets still bear their Hebrew names. Jewish organizations such as Chabad, a global Orthodox Jewish movement, and the International Fellowship of Christians and Jews, are also heavily involved in the preservation of Jewish history and culture here. At a food distribution in Marrakech in late June, 350 Muslims gathered at a 500-year-old synagogue built by Jews who fled the Spanish Inquisition. This is part of a three-year program by Mimouna and Chabad to feed Muslims in need during Ramadan. The groups distribute the meals inside synagogues, said Chabad Rabbi Levi Banon, to show Muslims that they have the support of Moroccan Jews. “Jews were here first, so of course we have good relations with them,” says Khadija Bnidan, a Muslim woman who came to the Slat Laazama synagogue for her meal package.